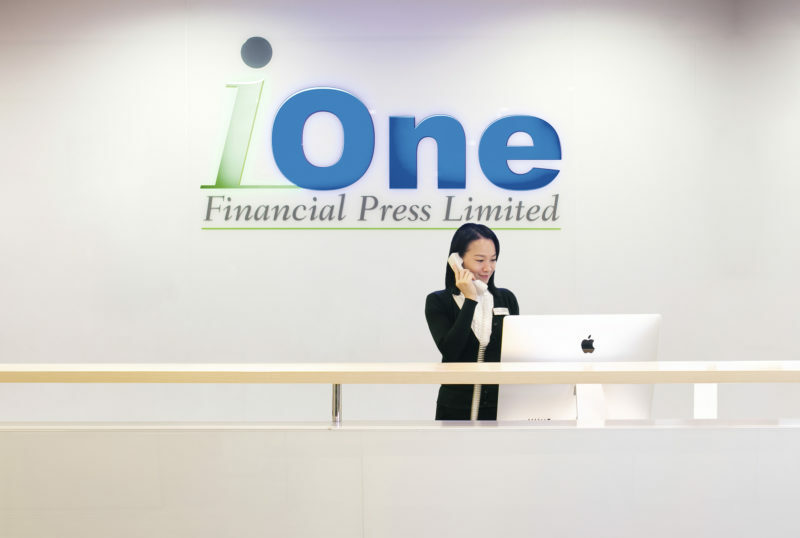 Founded in 2000, iOne Financial Press Limited remains as a forerunner of financial printing in Hong Kong. Committed to delivering cost-effective, timely and quality financial documents, we have quickly emerged as one of the leading financial printer in Hong Kong. Critical to today’s financial printing are customized service, timely delivery and high quality. Over a decade of success has equipped iOne with an unparalleled insight into the essentials of optimization in the above aspects. Boasting a comprehensive production network and a highly flexible supply chain, iOne has been seeking breakthroughs in service offering, production lead-time and quality control. Following the motto of “Satisfying Our Clients” for over a decade, we are honored to serve as a trustworthy printer for more than 1,000 companies from different sectors, ranging from investment banks to law firms. Today, iOne stands as a key player in the financial printing industry of Asia Pacific. Over 1202 international awards were captured and over 1,000 listed clients were served by iOne Financial.